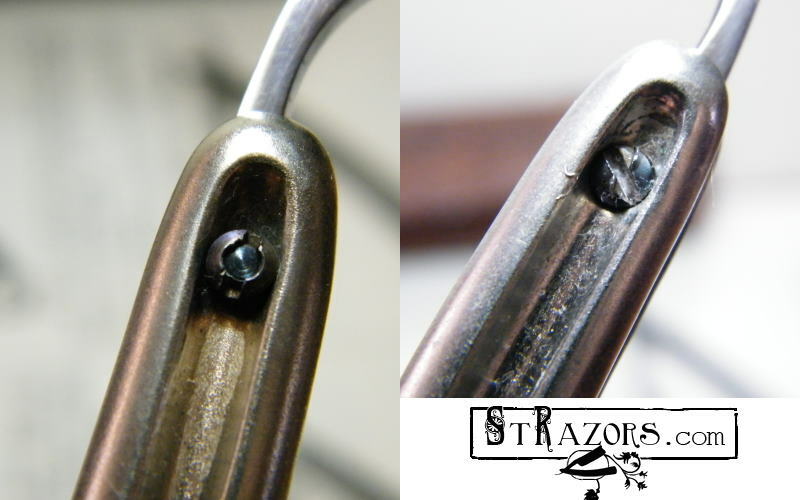 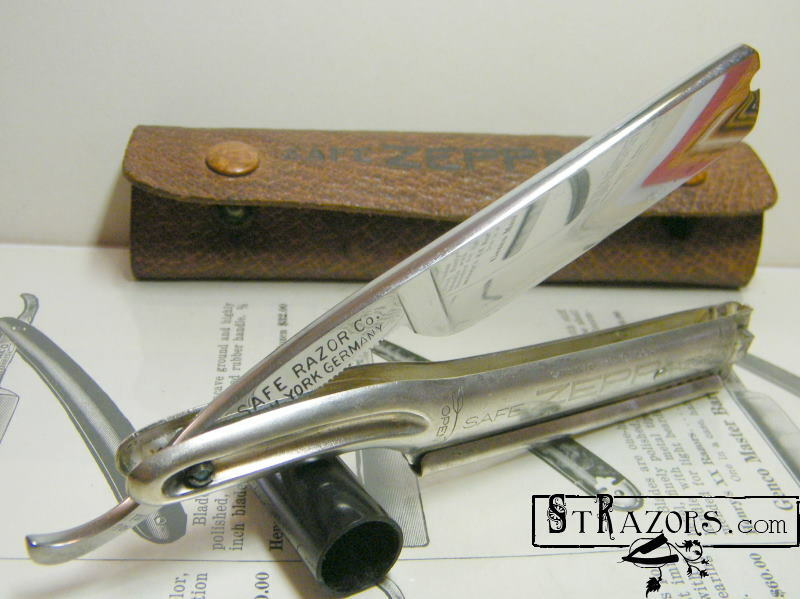 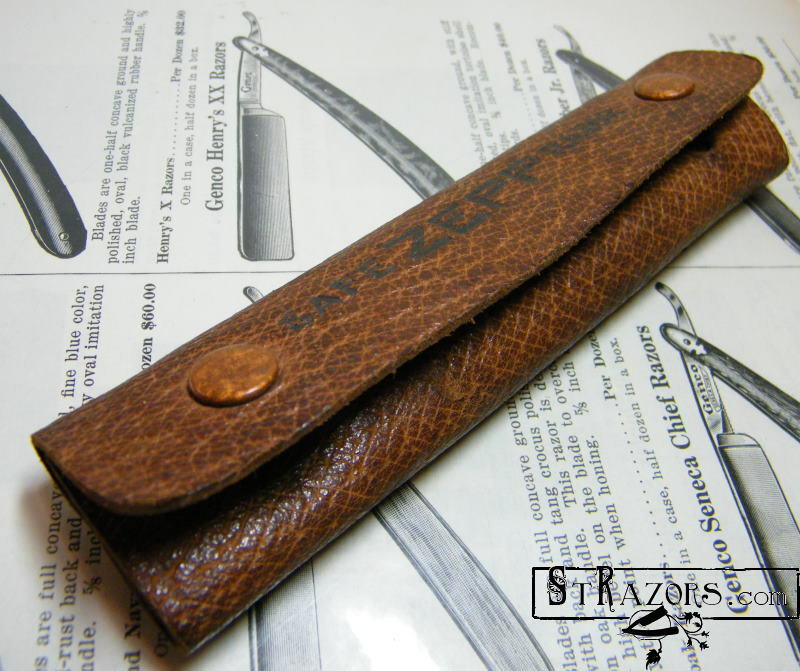 STRAZORS.com - all about classic razors - ZEPP, Safe Razor Co. 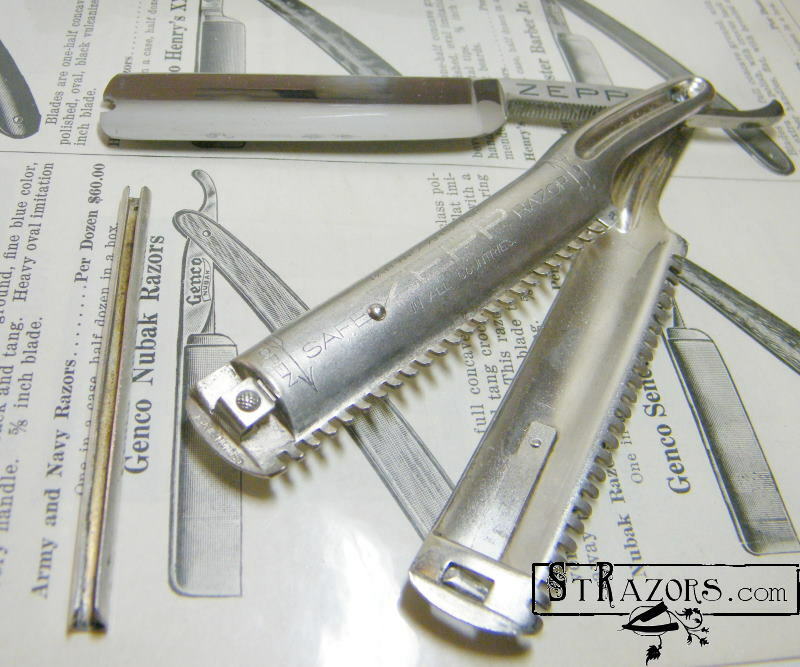 It's very difficult to say for sure who made these razors. 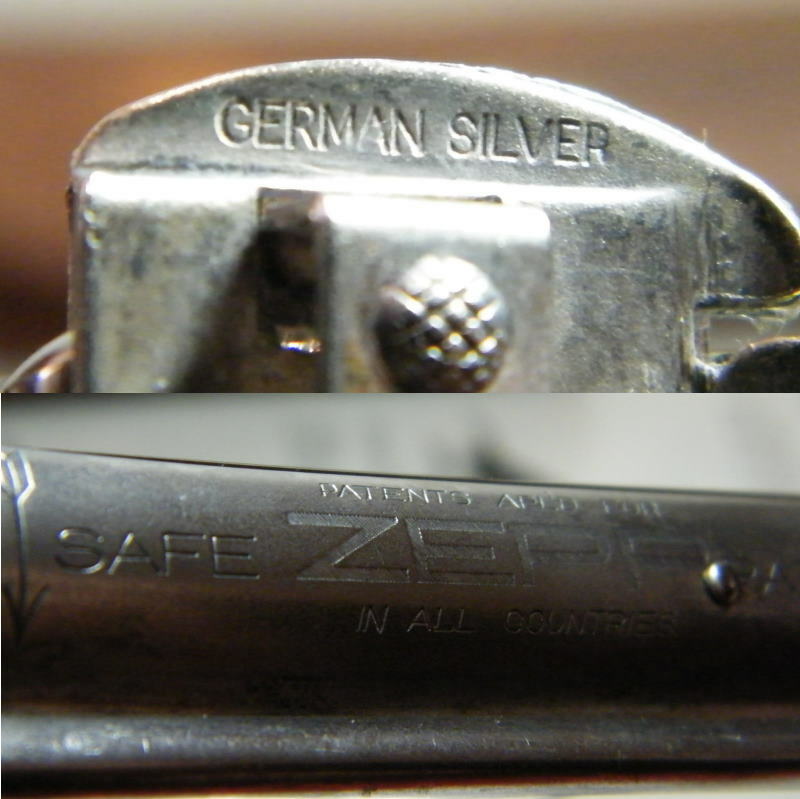 Several companies were the owners of ZEPP trademark. 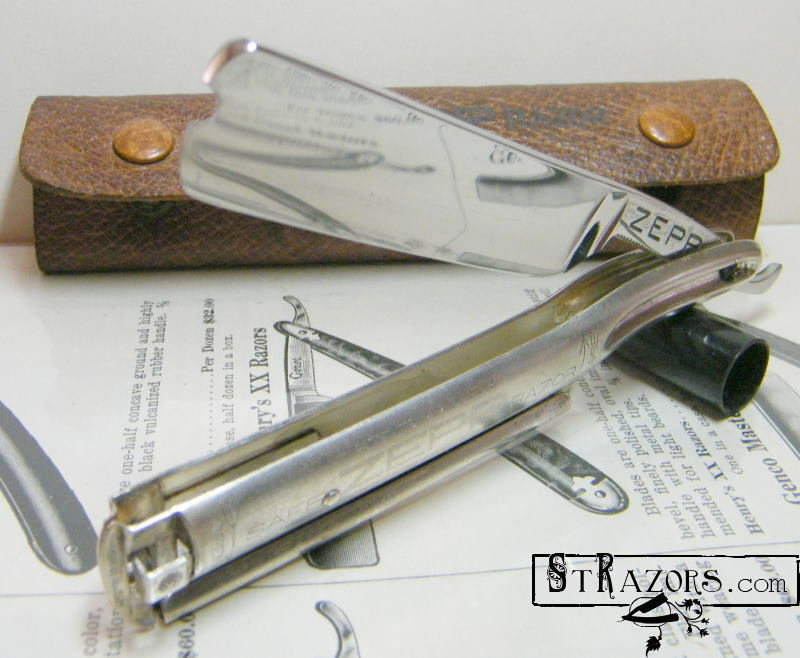 Here is ZEPP razor by Timothy Noonan & Sons, Boston. 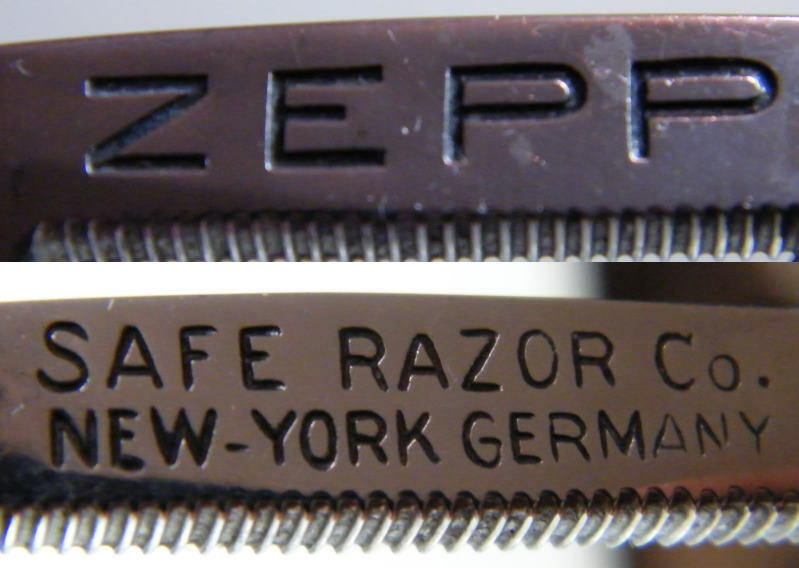 All razors are stamped "Germany" or "made in Germany". 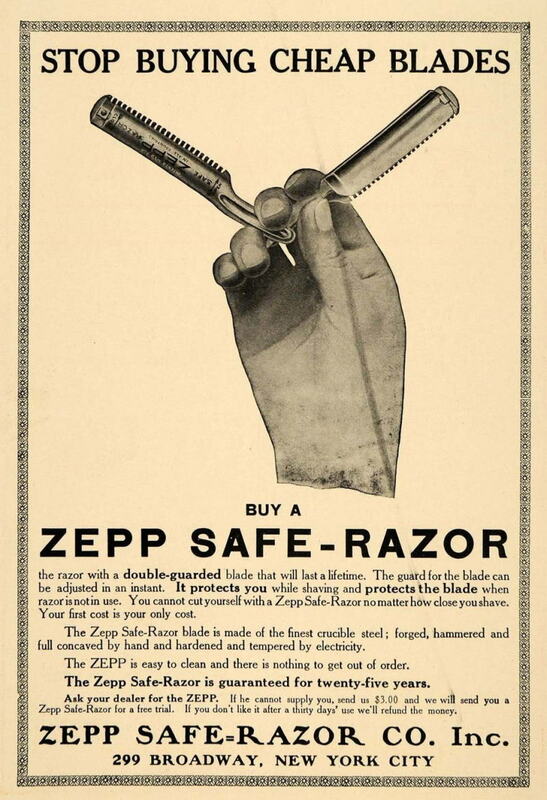 Carl Friedrich Ern, Solingen-Wald was also the owner of ZEPP trademark. 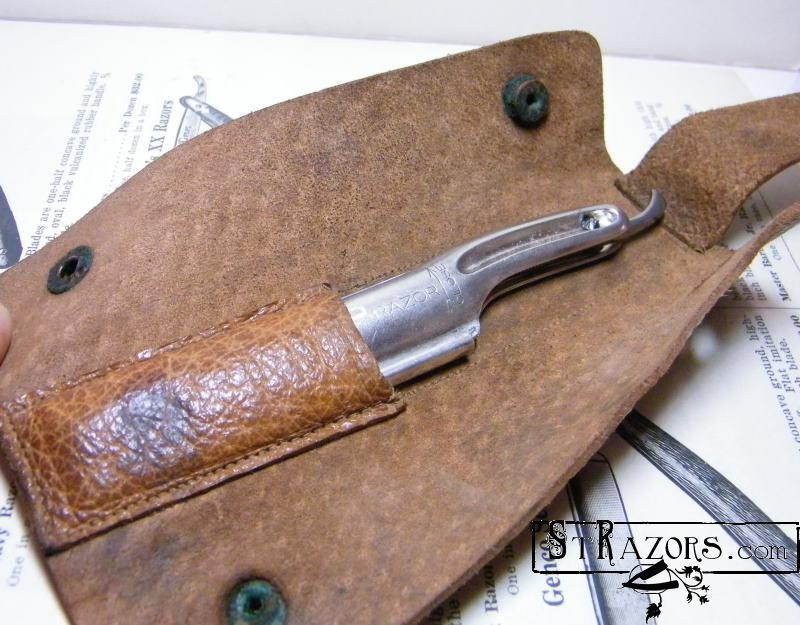 Possibly, his company made these razors for American market.